Das hört sich interessant an, aber bisher habe ich noch keinen Urlaub dafür eingeplant. Vielleicht seid Ihr ja vor Ort, dann schaut vorbei! 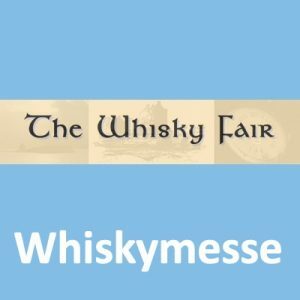 Meinen letzten Besuch des Spirit of Speyside Whisky Festivals könnt Ihr hier nachlesen: Reisebericht: SoSWF 2016 & Northcoast 500. Und hier noch die ausführliche Pressemitteilung. Tickets are about to go on sale for a brand new drinks festival that unites, for the very first time, Speyside’s famous whiskies with the region’s award-winning brewers, gin makers and food producers. 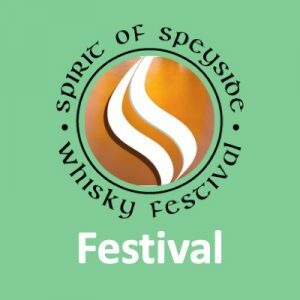 Spirit of Speyside: Distilled, from the world-renowned Spirit of Speyside Whisky Festival, will bring together an array of great flavours through drinks, food and masterclasses contained within one weekend and at one venue. 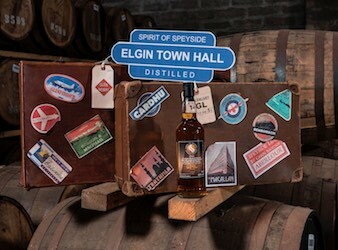 The ticketed event takes place for the first time at Elgin Town Hall from September 9-11. Entry to each session will be limited and demand for tickets, which will go on sale at 9am on Friday, July 15, is expected to be strong. While whisky is the region’s most famous export, Spirit of Speyside: Distilled brings together new partners to champion the area’s food and drink, and masterclasses will offer some very special experiences to sign up for. 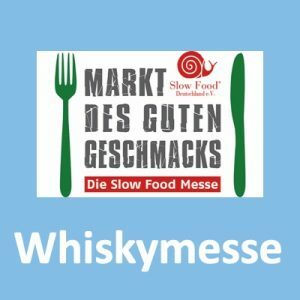 There will be the chance to try some very special whiskies, gins and beers; learn about pairing whisky with food; join a mini-mixology session using botanical gins and liqueurs or enjoy cocktail making demonstrations. As visitors browse round, they’ll meet Speyside’s drinks industry stars, people passionate about their products, including experienced distillery staff and brewers who will talk through their ranges and offer samples. 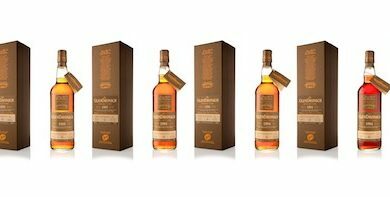 Having sampled, visitors will be able to purchase their favorite bottles to take home through a retail shop organised by specialist outlet The Whisky Shop Dufftown. And there’s plenty more to explore in the home of malt whisky with over 50 distilleries nearby. The experience will be different to that delivered by the five-day Spirit of Speyside Whisky Festival which offers over 500 different events at venues across Speyside in the first weekend of May. 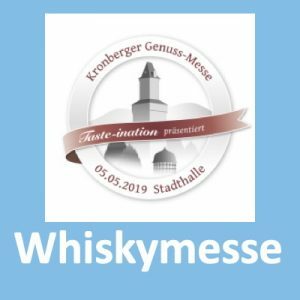 Organisers believe the smaller, centrally located event will appeal to those who want to enjoy and learn more about Speyside’s whiskies, gins and beers but don’t want to plan an itinerary to attend a larger event at many different venues. Spirit of Speyside: Distilled’s main sponsor is Bruce Stevenson Insurance Brokers. Highlands & Islands Enterprise has helped to get the event off the ground. Representing Speyside whisky will be The Glenlivet, Aberlour, Benromach, Cardhu, Cragganmore, Glen Moray, Gordon & Macphail, Glen Grant, Glenfiddich, The Macallan, Strathisla, Murray McDavid, The Balvenie, Speyburn and Tomintoul. Gin makers Caorunn, Gordon Castle and El:Gin and fruit infused gin company Berry Good will be there along with local craft beer companies Windswept Brewing, Spey Valley Brewery and Speyside Craft Brewery. Tempting bites will be showcased by Speyside’s top companies, including Walkers Shortbread Ltd, Baxters, Associated Seafoods, Ashers Bakers, Macleans Highland Bakery, Cairngorm Leaf and Bean, Berry Good, Iain Burnett Highland Chocolatier, Balvenie St Ice Cream and Aunt Marie’s Kitchen. Tickets will go on sale at 9am on Friday 15th July priced £20. 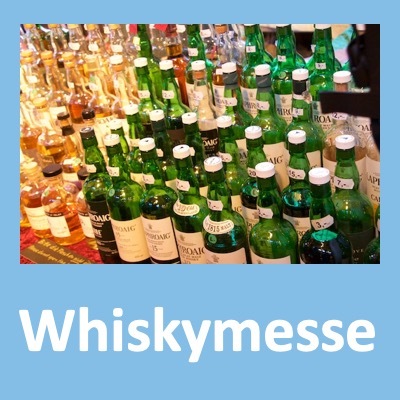 The ticket price includes entry, a lanyard, vouchers for five 10ml tasting samples of gin or whisky, a voucher for a tasting measure of a beer, a Glencairn crystal nosing and tasting glass and a light snack, featuring the best of local produce, prepared by event caterers, Good Highland Food. There are four different sessions over the course of the weekend and these take place on September 9 from 7-11pm; September 10 from 1-5pm and 7-11pm and on September 11 from 12-4pm. There are limited places for masterclasses, full details of which are available on the Spirit of Speyside: Distilled website – www.distilled.scot – where tickets can also be bought. Distilled is active on social media at www.facebook.com/distilledscot on Twitter and Instagram @distilledscot and Google+. 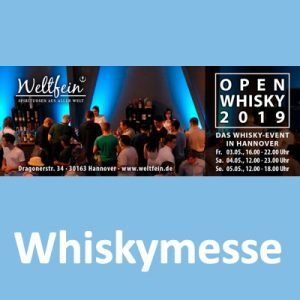 Neues von Springbank: 12, 17 und 21 Jahre! 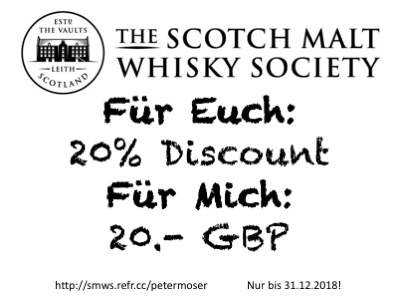 13/02/2015 Peter MoserKommentare deaktiviert für Neues von Springbank: 12, 17 und 21 Jahre! 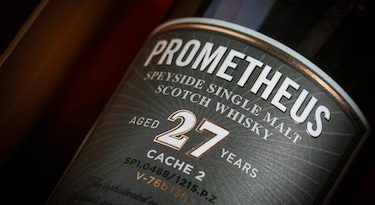 Prometheus 27yo – Deutsches Kontigent ausverkauft! 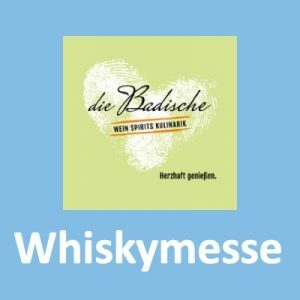 18/02/2016 Peter MoserKommentare deaktiviert für Prometheus 27yo – Deutsches Kontigent ausverkauft!